The inaugural Asian Restaurant and Takeaway Awards (ARTA), the most prestigious celebration of South Asian cuisine in the UK, paid homage to the UK’s finest curry housesat the InterContinental London – The O2 on the evening of 30th September 2018. The ceremony was hosted by television chef Ainsley Harriott and BBC news presenter Samantha Simmonds. 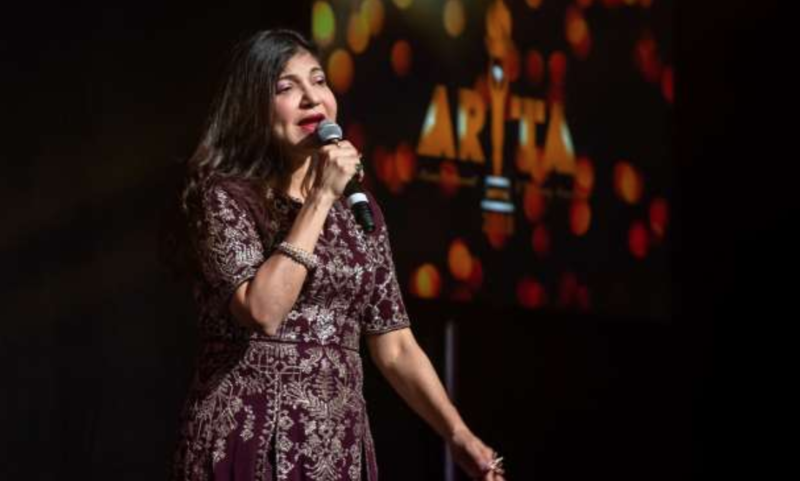 Interspersing the awards presentation was a curated world-class entertainment, including a performance by the evergreen Queen of Bollywood music, Alka Yagnik.The award Charity Partner, Chance to Shine, was represented on the night by ambassador and former England cricketer, Devon Malcom.